CLOUD Helen Slide Sandal $144 Free US shipping AND returns! L'Amour des Pieds Gillon Sandal $129 $209 Free US shipping AND returns! 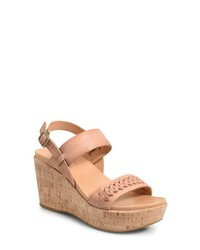 Andre Assous Anfisa Espadrille Wedge $138 Free US shipping AND returns! 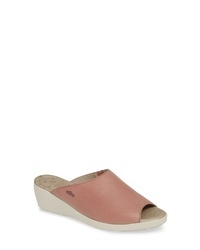 Fly London Yall Sandal $169 Free US shipping AND returns! 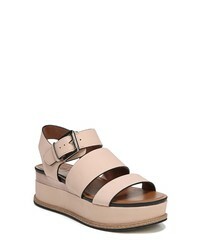 Kork-Ease Austin Braid Wedge Sandal $144 Free US shipping AND returns! 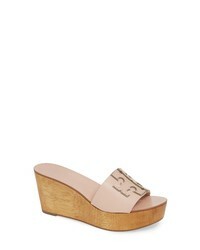 Tory Burch Ines Wedge Slide Sandal $248 Free US shipping AND returns! 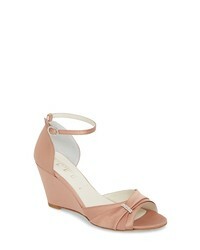 Jimmy Choo Amely Slingback Wedge Sandal $525 Free US shipping AND returns! Naturalizer Billie Platform Sandal $62 $89 Free US shipping AND returns! 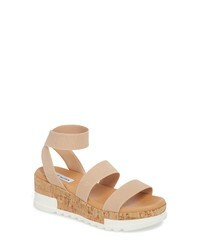 Steve Madden Bandi Platform Wedge Sandal $79 Free US shipping AND returns! Taos Trulie Wedge Sandal $159 Free US shipping AND returns! Something Bleu Queenie Wedge Sandal $348 Free US shipping AND returns!